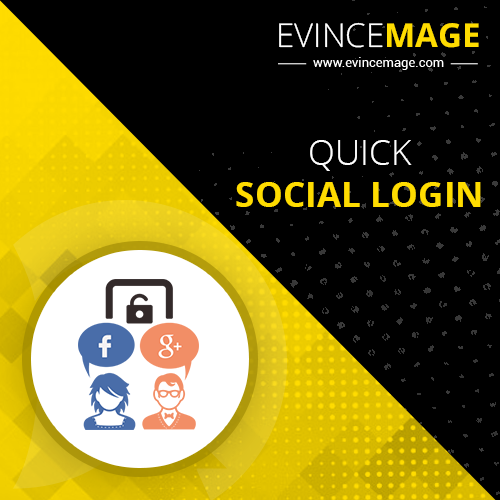 Quick Social Login allows Users to Login with their Social accounts to connect to the website. 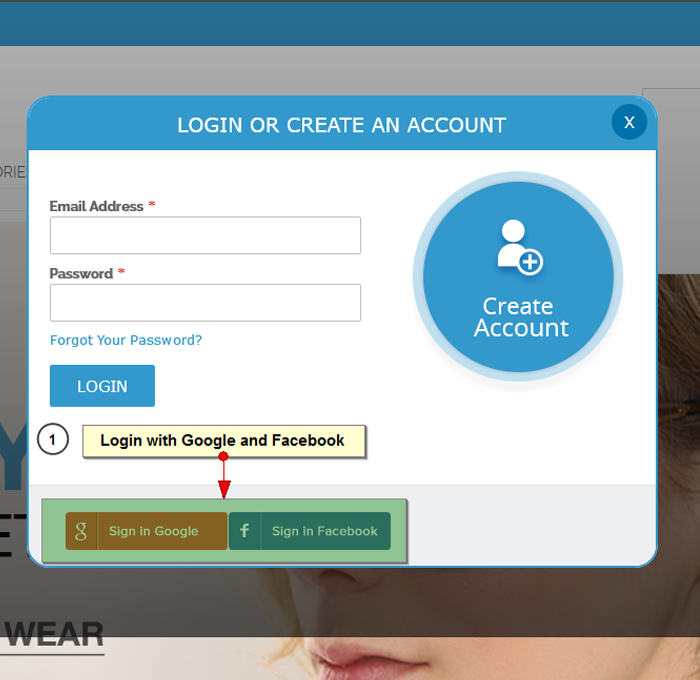 Quick Social Login decreases the resistance for users face when attempting to register on the website by allowing them to log in with their existing social accounts, including Facebook and Google. This excludes the need to create another username and password using register with the site. 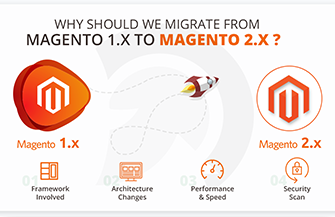 A lot of information required when creating a new account may discourage Users from connecting to your website. Why don’t you capable them to Login by their social accounts? 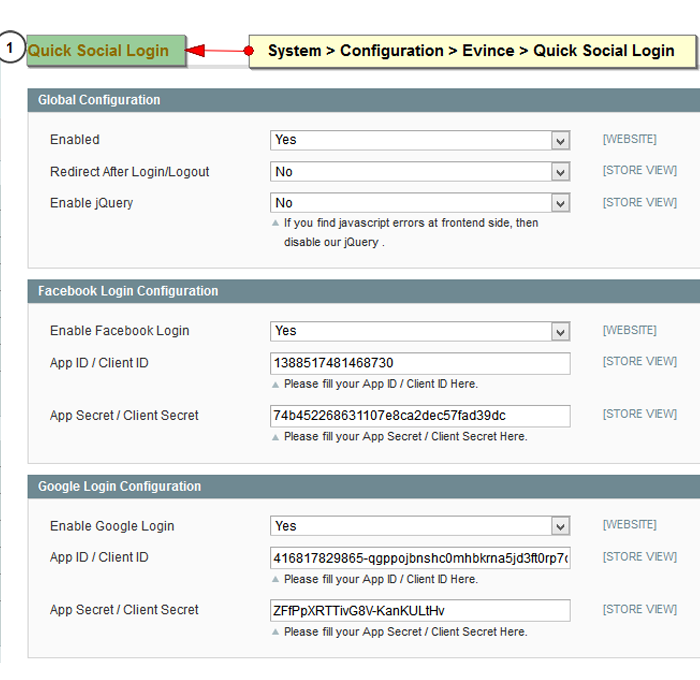 A user wants Social Login, integrate with the Quick Login box and appear in the login form! The Quick Social Login extension offers these features.